IP Nexia mobile solution supports all mobile services like Voice Data (3G, 4G), SMS, MMS both within the home network in Belgium and/or when roaming on partner mobile networks abroad. 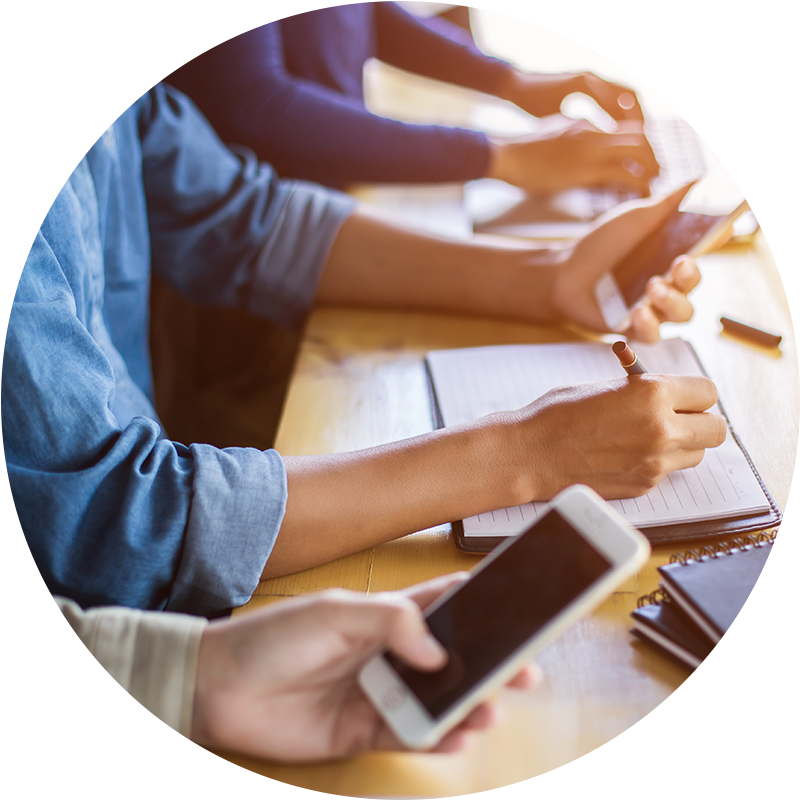 IP Nexia offers you two different solutions: a solution “pack” based called Mobile Pack and a flexible solution where what you pay is what you really use called Mobile Flex. 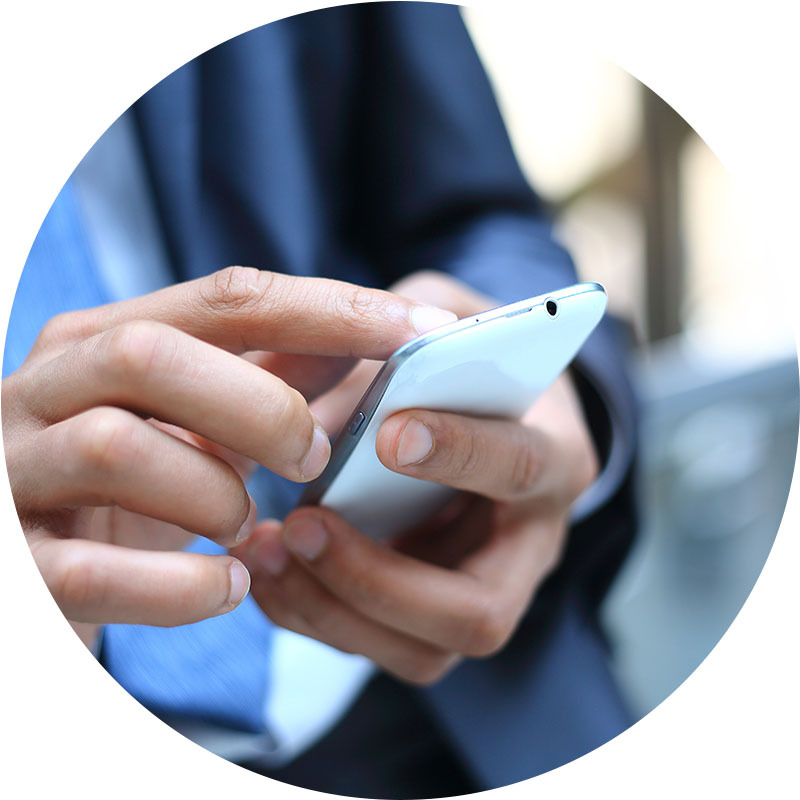 A dedicated Account Manager will help you find the right solution mobile that will match your company’s needs. Once a solution chosen, your Account Manager will be your single point of contact at IP Nexia. Mobile Pack is a mobile subscription solution that gives you more control on your expenses while matching all your needs. For a fixed monthly price you get a pack that includes minutes to call, SMS and Data. Our 5 different packs have been though to fit ever company types; from the basic users in Belgium to the heavier users Worldwide. There are many roaming options available, on a monthly basis or a daily basis. Alerting system and a web interface to check your usage will help control your packs. With Mobile Flex get a transparent mobile solution where what you pay is really what you use! Prices are automatically updated to guarantee you the best price possible. Discount options for heavy travelers or users are available. And with our alerting system and our IPNexia web interface you will be able to easily control your usage.